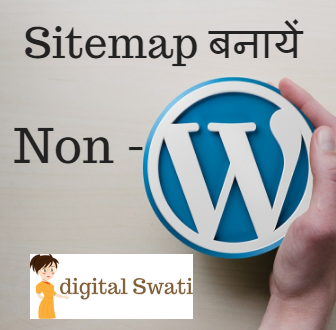 1000 Pages ke liye sitemap kaise banaye? 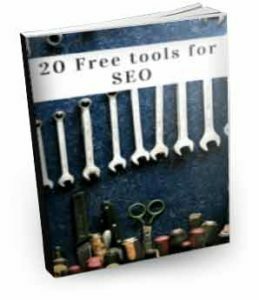 I dont have 1000 posts on my blog therefore therefore havent created it yet. very nice article written in a simple manner thanks!! 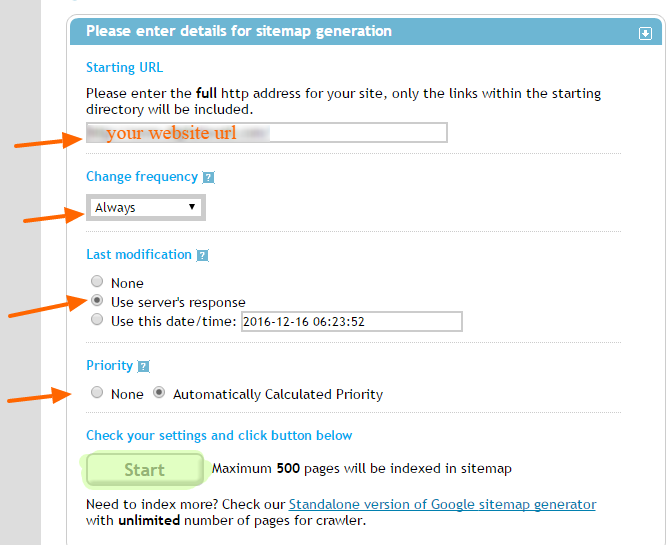 Please advice how to upload Sitemap in Google Blogspot blog. 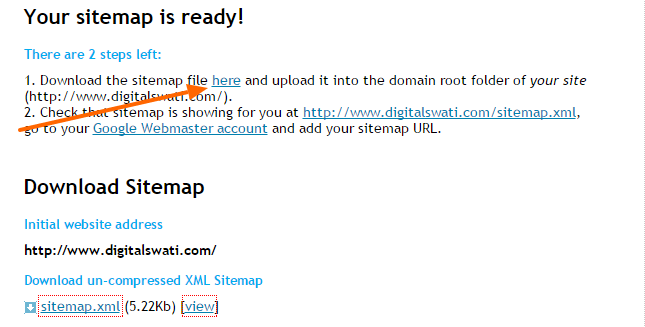 2. in add and test sitemap after your website url/ type this sitemap.xml and sumit.